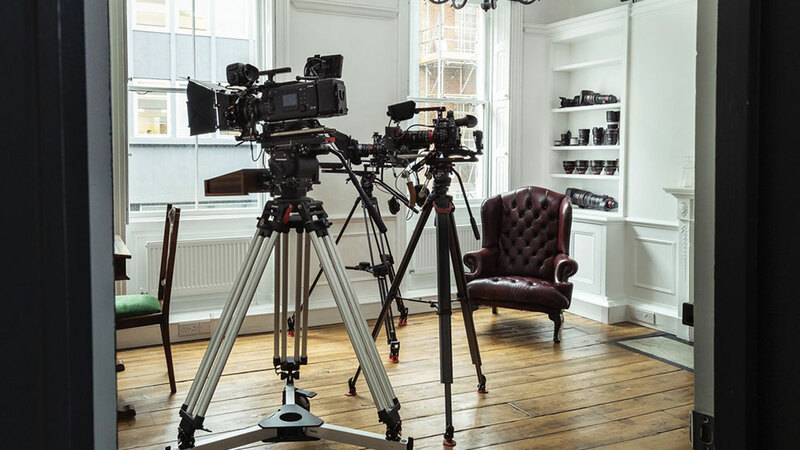 CVP, the leading broadcast and professional video solutions provider in the United Kingdom and Europe, will bring a mini version of its newly opened Creative Experience facility to the BSC Expo 2019, taking place at Battersea Evolution, London on 1-2 February 2019. 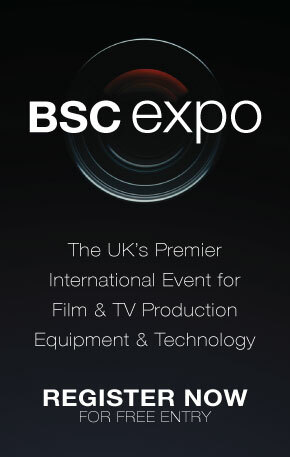 The concept behind CVP’s presence at the BSC Expo echoes its Newman Street and Charlotte Street creative facilities in London, which are designed to provide visitors with the time, space and impartial expert advice to explore a wide range of leading production equipment and find the right combination for each unique project. CVP’s pre-sales philosophy means that visitors can talk through their creative needs with experienced technical staff before having a sales conversation. At the other end of the process, CVP is an authorised service centre for major manufacturers including Sony, RED, Panasonic and more. CVP adds a further level of service with its team of 12 highly trained in-house engineers. The team offers unrivalled product expertise, a deeper level of service and support with faster turnaround times – meaning peace of mind for customers.